CoachesJob PostingsStarting a New Club? 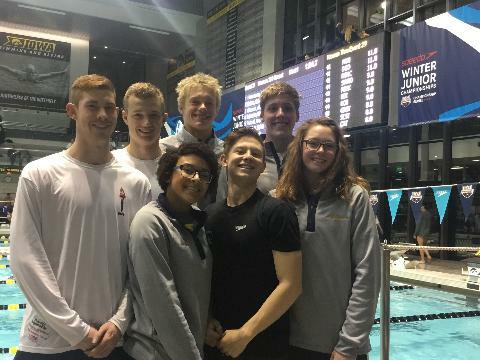 Send our AGE GROUP Team to ZONES in Mt. Hood Oregon. 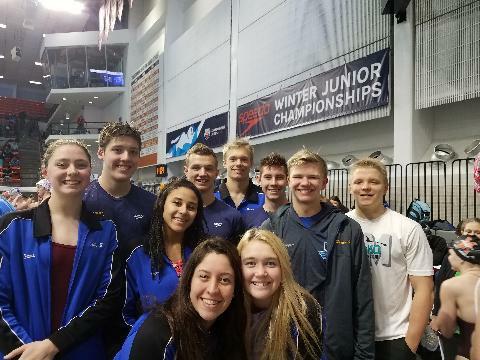 Send our AGE GROUP Team to ZONES in Mt. Hood Oregon. Donate Today! 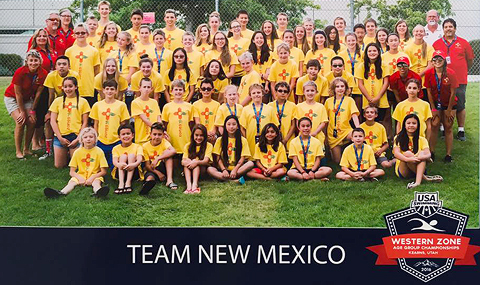 The mission of New Mexico Swimming is to provide the highest quality programs for swimmers of all ages and abilities throughout New Mexico. 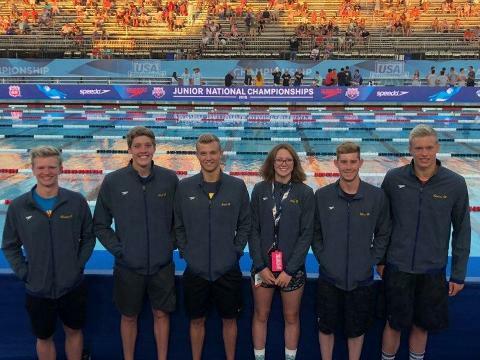 The vision of New Mexico Swimming is to inspire and encourage our athletes to be champions both, in and out of the water, so they may be successful in the sport of swimming, as well as life. 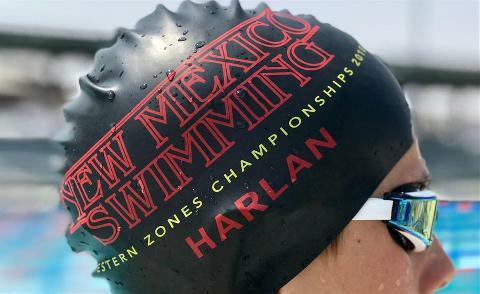 New Mexico Swimming exists to provide the highest quality programs possible for swimmers of all ages and abilities throughout New Mexico, and to help them to realize their greatest potential. In addition to a year-round swimming program, we offer seasonal swimming from April 4th to August 31st of each year. We are made up of more than 20 swim clubs and now registered over 2,000 swimmers. Our membership is throughout New Mexico, and includes a good size population of Native Americans, for which we have been recognized at a national level. We are proud to have been home to such Olympians as Cathy Carr and Tom Jager.